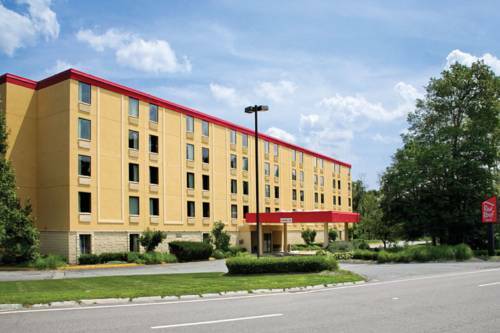 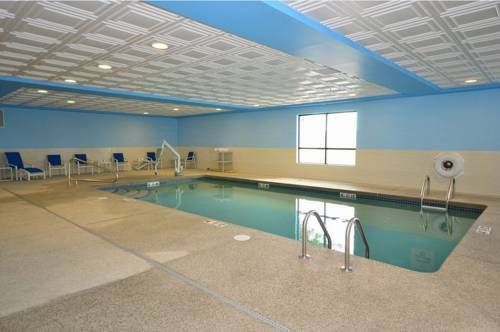 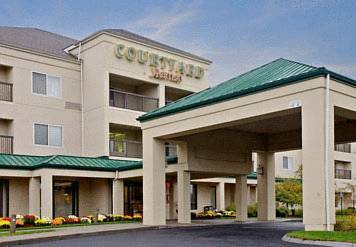 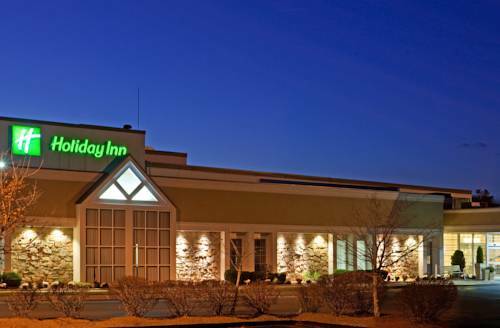 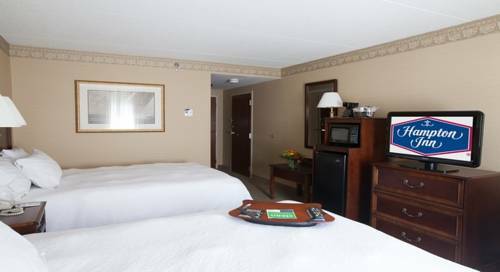 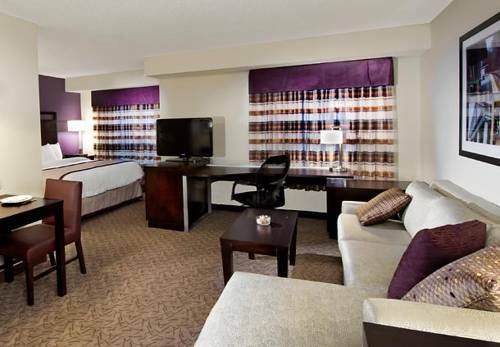 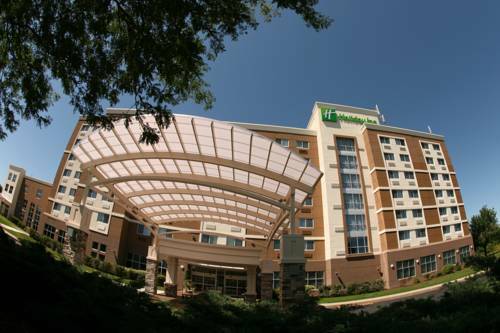 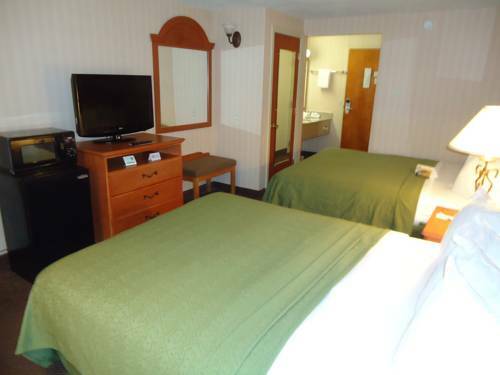 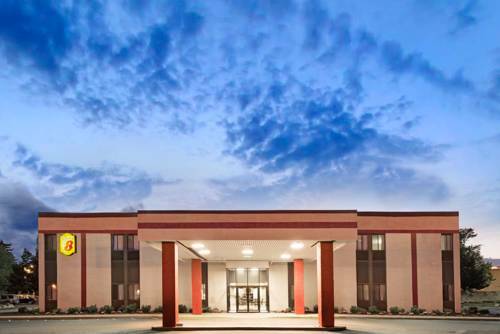 Renowned by many as a calming hideaway, Holiday Inn Taunton-Foxboro Area is certain to make your day. 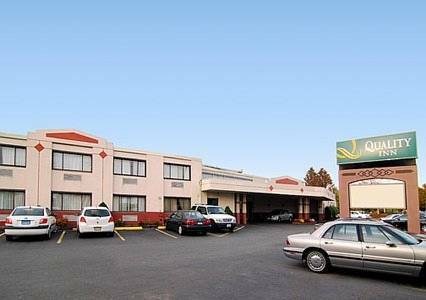 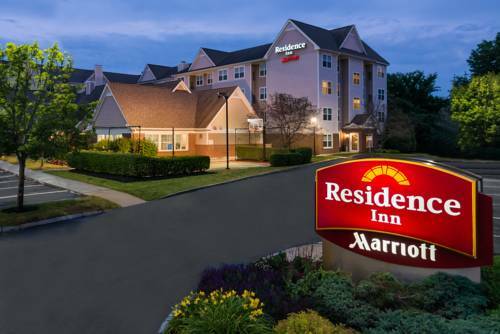 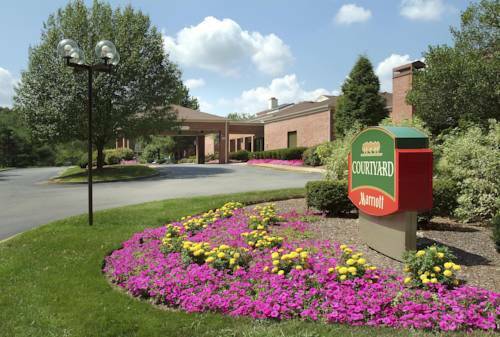 These are some other hotels near Holiday Inn TAUNTON-FOXBORO AREA, Taunton. 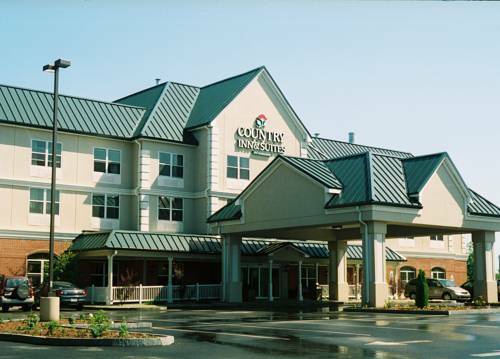 These outdoors activities are available near Holiday Inn Taunton-Foxboro Area.